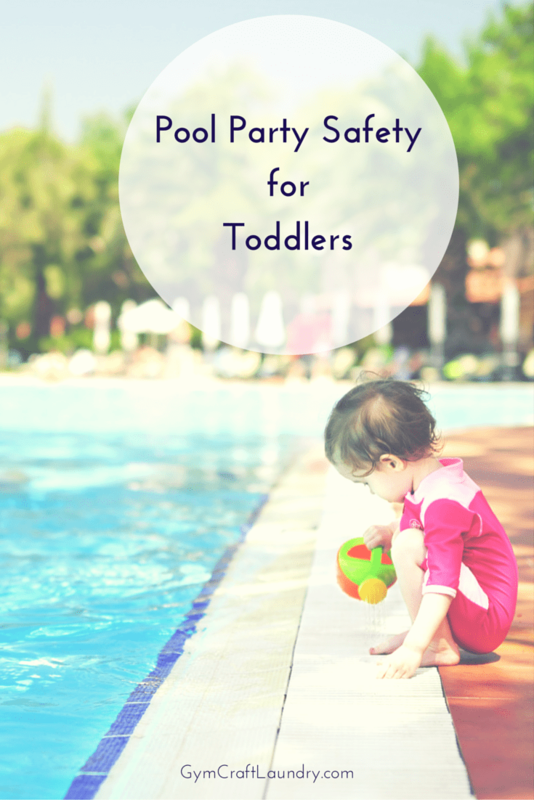 Pool safety is an important summer concern. I give everyone I know this important parenting advice every summer based on something we experienced. Years ago, when Pork Chop was a toddler he fell into the pool. He was not alone outside by the pool. In fact, he was surrounded by at least 10 adult family members who were arrayed around the pool chatting, barbecuing, and eating. Pork Chop was not unsupervised. A family member had volunteered to watch him for a bit while Daddy barbecued and I was in the house prepping food. There were people everywhere so someone would stop Pork Chop if he was too close to the edge, right? Well, no. Nobody noticed that he was too close to the edge until they heard splash–made by my husband jumping in after him. He could have hit his head on the cement side of the pool or the cement steps. Luckily, he didn’t. He could have been a victim of secondary drowning, which is uncommon, but can occur an hour or so after a near drowning water incident. But he wasn’t. Parents are advised to keep a close eye on children who have had a water incident for 24-48 hours. If coughing, chest pain, fatigue, or difficulty breathing doesn’t get better in that time, then the National Institute of Health suggests that medical attention be promptly sought. It is especially urgent to get your child to the doctor if the symptoms are not there right after the near drowning but show up later…even 24 hours later. The truth is that when adults are socializing a short toddler can be overlooked. 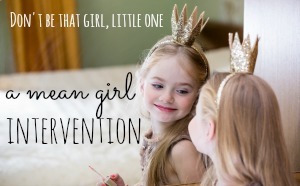 When children are running around at a loud boisterous party, we can’t assume every child is accounted for–which is why we always have a little person paired with a big person. It isn’t a job. Always assign an adult to be “lifeguard” at a private pool, who shouldn’t drink alcohol–a designated diver. Only swim where lifeguards are present . Always watch closely when children are swimming. Never let a child or teen swim alone. The first year, we couldn’t get him to come in the water at all. The second year and third years, he would only go in if wrapped around my neck like a spider monkey hanging on for dear life. Around 5 years old he began to be more comfortable. We got him a puddle jumperand he would frolic in the shallow end. Last year, he really got more comfortable in the water and swims like a little fish. It’s his favorite thing to do! But it took years for him to get over that fear. Years of being in the pool almost every single day in the summer. 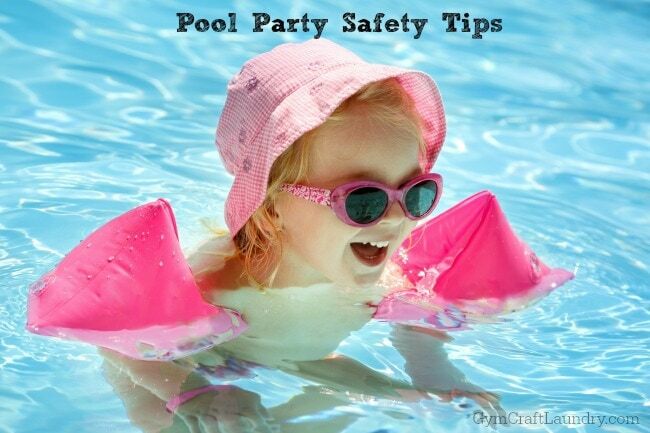 What pool safety tips do you have? Drowning is one of my biggest parenting fears. Being in the water isn’t a frequent occurrence for us, so my kids don’t get a ton of time to practice and all three of them are scared to get water in their faces. I wish we had a program like the one Kristen did with Emy. We did just sign them up for private lessons though, so I’m hoping the extra one-on-one time will help. These are great tips! I have the fear that since we are in the water all the time, the kids won’t take safety as seriously. 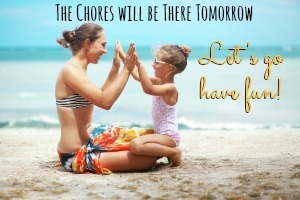 That is why I am putting them in swim lessons and swim safety over the summer too. Sometimes, they need to hear what I tell them reinforced by others. Thank you so much for these awesome tips! I am always scared around water! I am totally pinning this for others to see. yes! There are so many things we can do as parents to keep them safe! Great post! Great advice.. I have to say that I didn’t even think much about that, but after reading this I will definitely be more careful this summer! Great post! Herchel Toddlers aged between 1 & 3 years are most at risk, bcoz they are curious, but don’t know the danger of water. thanks for the share.